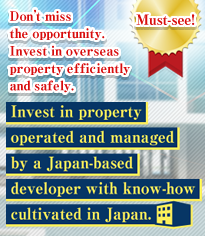 We exhibited in [asset management EXPO] which was held at Tokyo Big Sight from 24th to 26th January. As last year, this fair was a great success with many investors and traders coming. 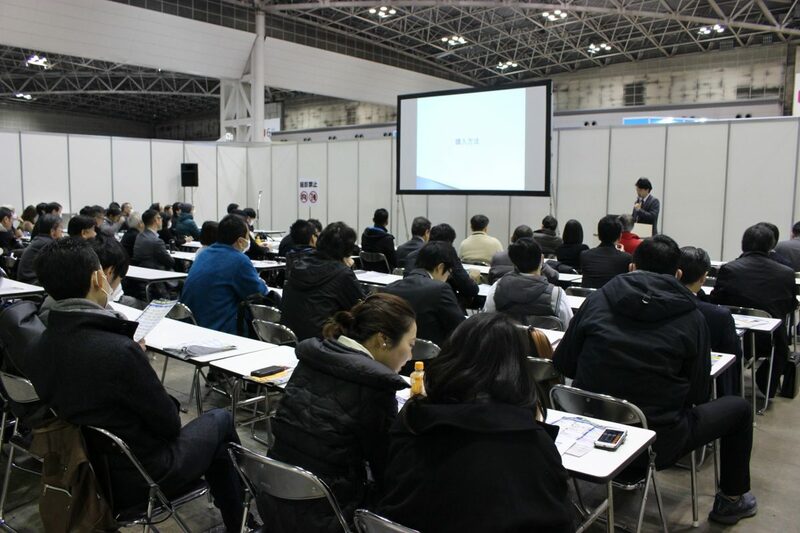 The photo is one of the seminars organized by the company. Those who were interested in investing in assets were eagerly taking lectures.